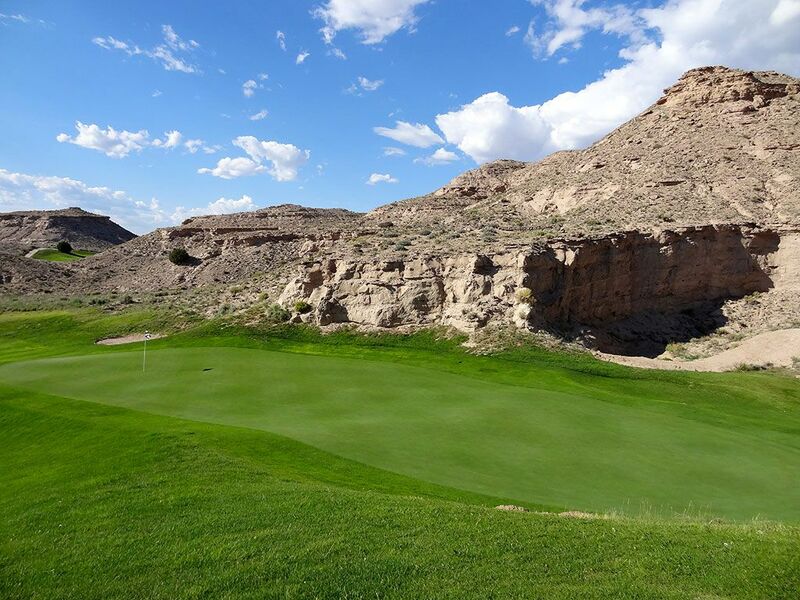 Course Website: Official Website - Visit Black Mesa Golf Club's official website by clicking on the link provided. 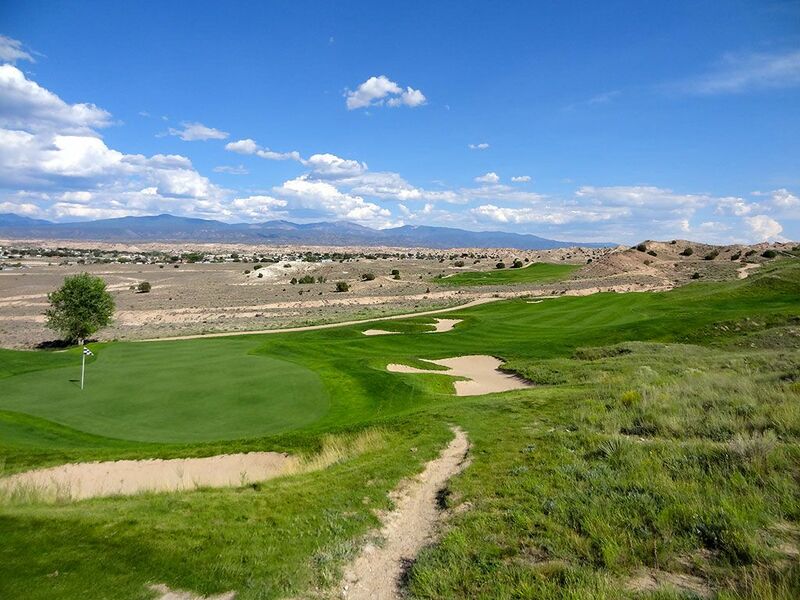 Accolades: Ranked 3rd in New Mexico on Golf Course Gurus' Best in State list. 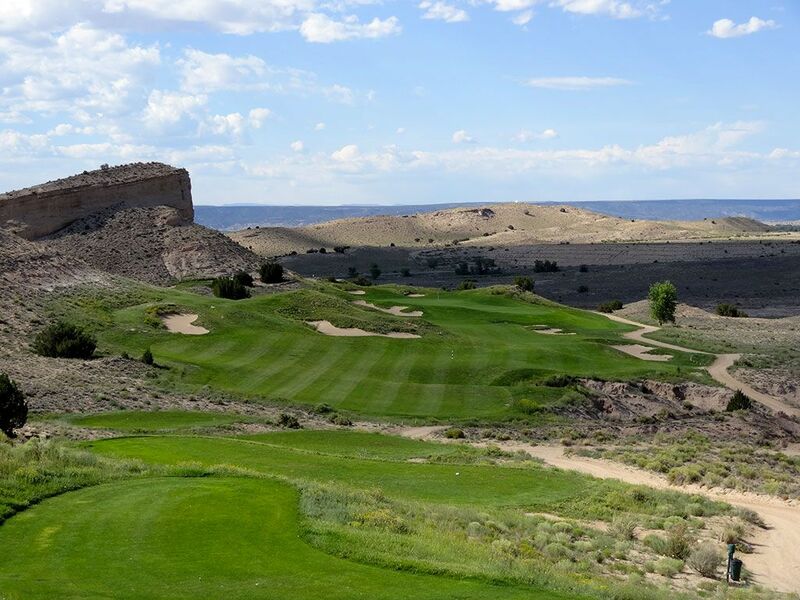 What to Expect: Black Mesa features some of the most stunning vistas and terrain an inland golf course can enjoy with a setting distant from highways and city lights. 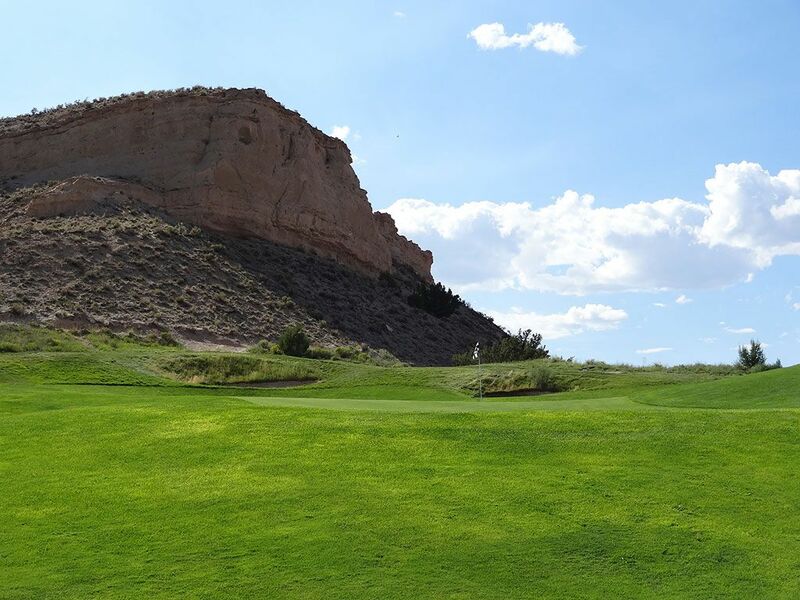 The Baxter Spann layout north of Santa Fe is carved in among high desert terrain, rocks, and arroyos which lends to hosting undulated fairways and greens, blind shots, and over 100 bunkers. The links course is void of any trees and thus subject to the crossing winds that can change the way the course plays on a daily basis. 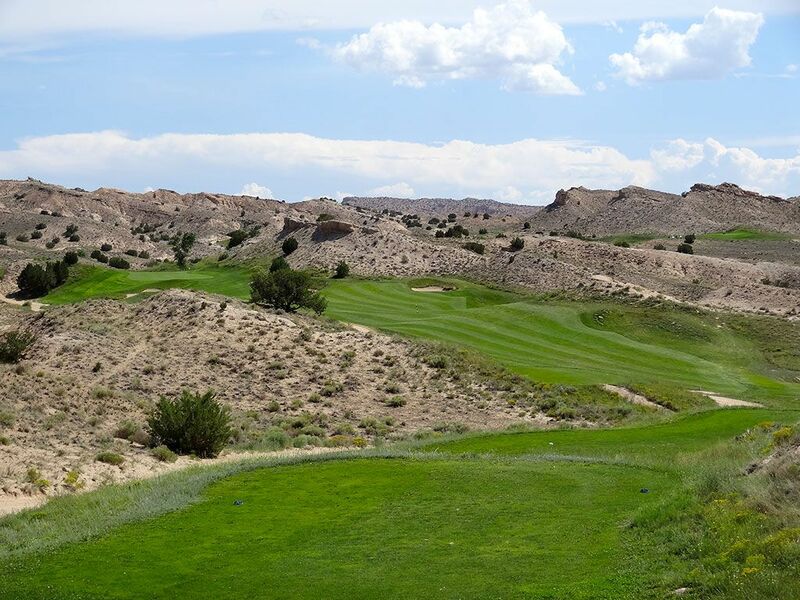 Black Mesa is highlighted with an impressive collection of par 3s, unforgettable par 5s, and engaging elevation changes that lead to a variety of enjoyable shots. The biggest letdown by far was the poor conditioning that existed during my visit; fortunately that can always change. 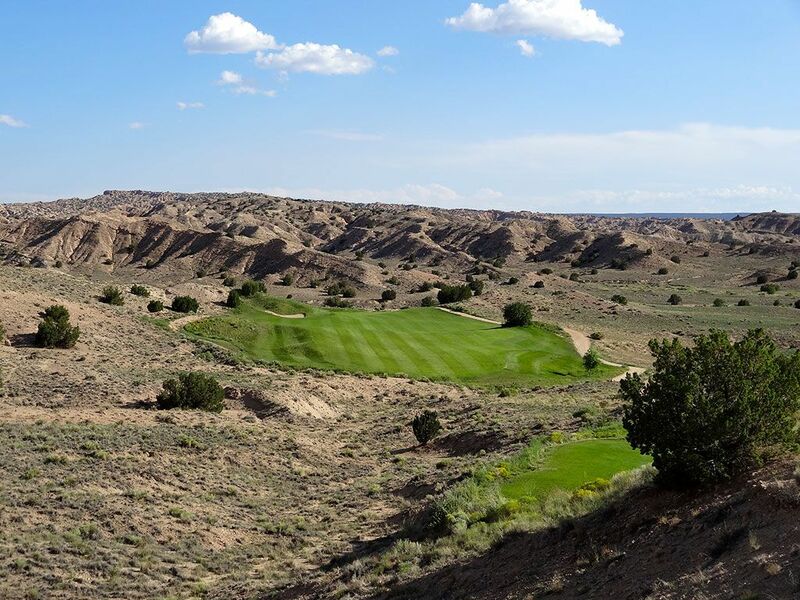 Signature Hole: 16th Hole – 536 Yard Par 5 – The view you'll find on a lot of Black Mesa's marketing material is from the 16th tee that affords an impressive view of the 16th fairway that carves its way naturally between the stark hills framing each side. A pair of bunkers on the right side of the fairway pinch the landing zone to its tightest width, but if they are avoided then a great opportunity presents itself to reach the green in two. 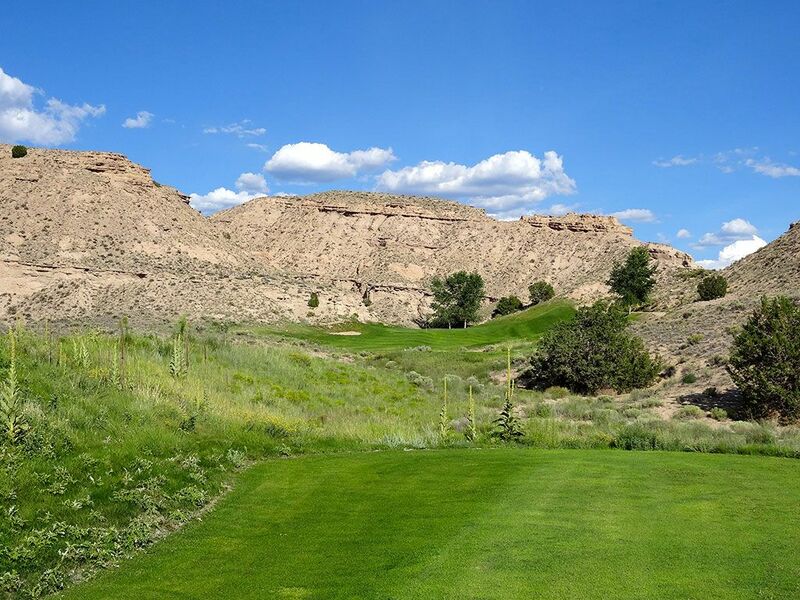 The fairway climbs 35 feet enroute to the highly undulated green where if you miss left your ball will quickly tumble down to the native area. You have to find the fairway off the tee for any chance of taking a birdie here, so 3 wood is a good play if your driver hasn't been reliable up to this point in the round. 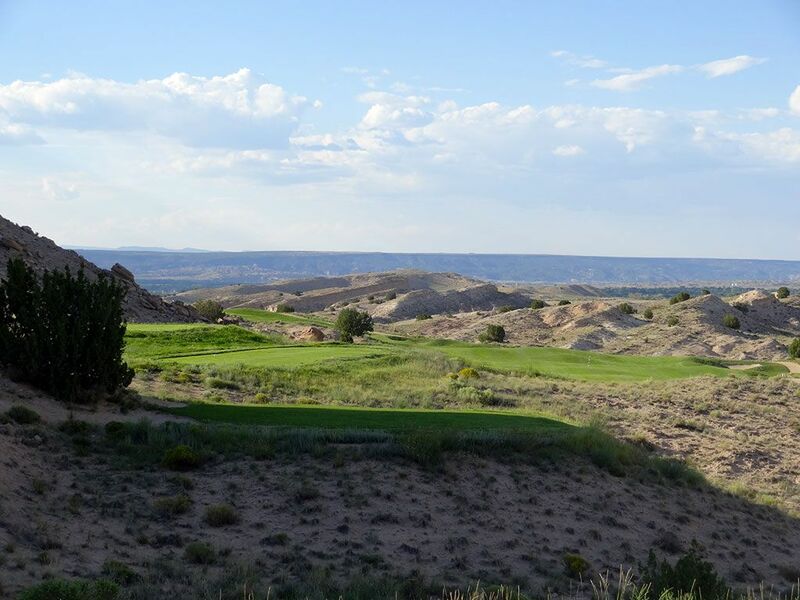 Best Par 3: 11th Hole – 172 Yards – Over 20 feet of climb awaits on the 11th that sits in a natural bowl at the base of the surrounding mesas. The putting surface is twice as deep as it is wide so you'll need accuracy more than distance control as you flight your ball back to the pin location. 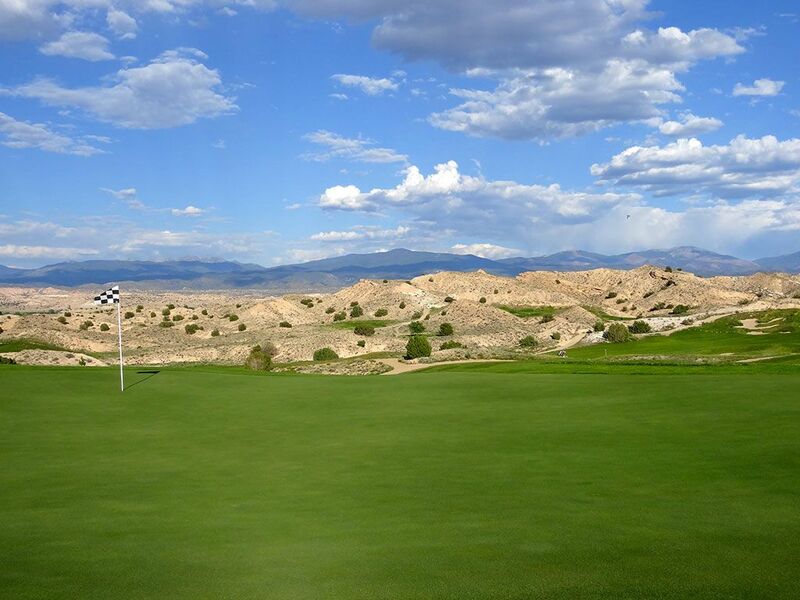 All of the bunkering is short of the green so you are better off to go long if you are between clubs, but beware of the back third of the putting surface that runs away from the player. This is just a solid one-shotter that requires some concentration to conquer. Best Par 4: 2nd Hole – 404 Yards – The 2nd hole sits naturally between a pair of ridges with an aiming bunker 300 yards straight away. The fairway tilts from right to left so be wary of going too far left and getting an unfortunate bounce towards the native area. 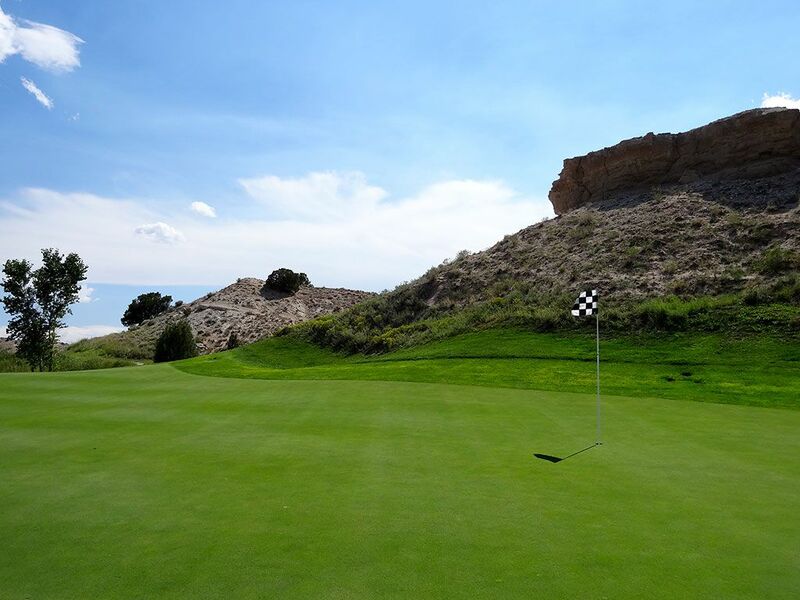 The uphill tee shot plays to a raised green that features a sloping edge off the front left while approach shots that sail right of the putting surface have a good opportunity of bounding off the neighboring hill and onto the putting surface. Best Par 5: 13th Hole – 591 Yards – Players descend nearly 50 feet from the back tee enroute to the green with most of the drop coming on the tee shot. With the bunkers being out of reach for most mortals, this is a time to grip it and rip it with all the length you can handle being afforded straight away. 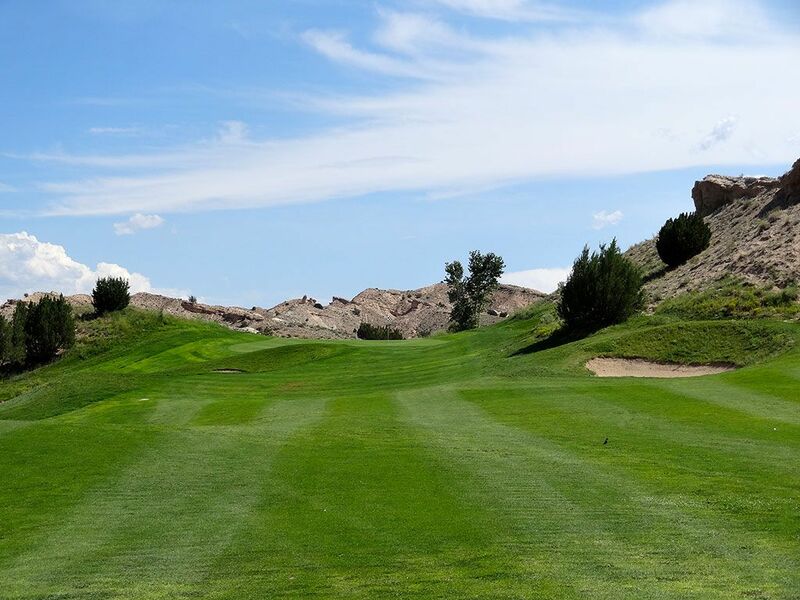 The fairway begins turning left while the fairway tilts away to the right and creates a shotmaking opportunity that avoids the cross bunker 120 yards from the green. The hourglass putting surface is more than three times longer than it is wide and provides for a variety of pin placements to contend with that can seem tough to attack with sand flanking both sides of the green. Reaching this green in two is quite the accomplishment and must be done with an approach coming in from the high left side. Birdie Time: 7th Hole – 356 Yard Par 4 – The short 7th is a chance to card a birdie before taking on the challenging 8th that awaits. 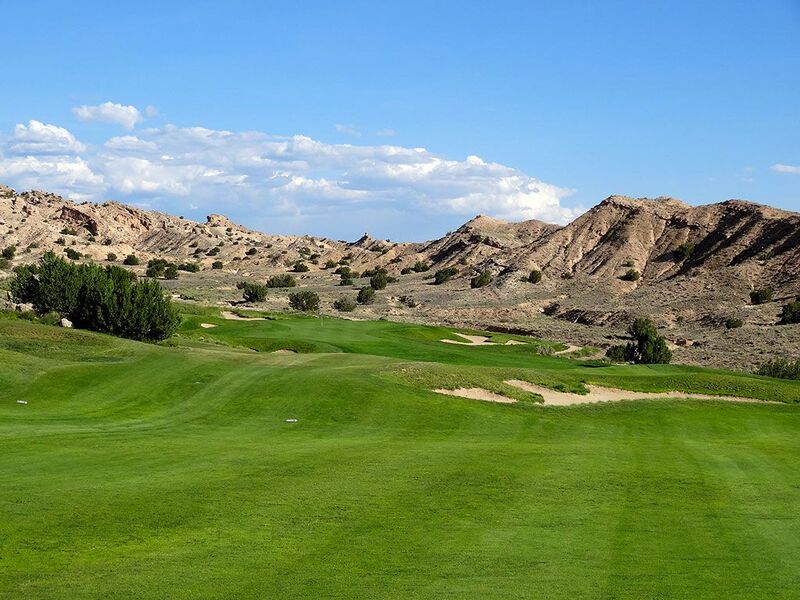 If you are laying up you won't want to hit anything more than 210 yards which will keep you short of the bunkers and set up a wedge or low iron into the green. If you are hitting driver then take aim at the right side of the fairway bunker on the left and swing away. The downhill nature of the shot combined with the firm fairways will tumble shots to the low area shy of the green. From there, a simple pitch to the green that sits horizontal is required. Don't worry about the lack of depth to work with; you have plenty of width and a scoring club in your hand to knock it close with. 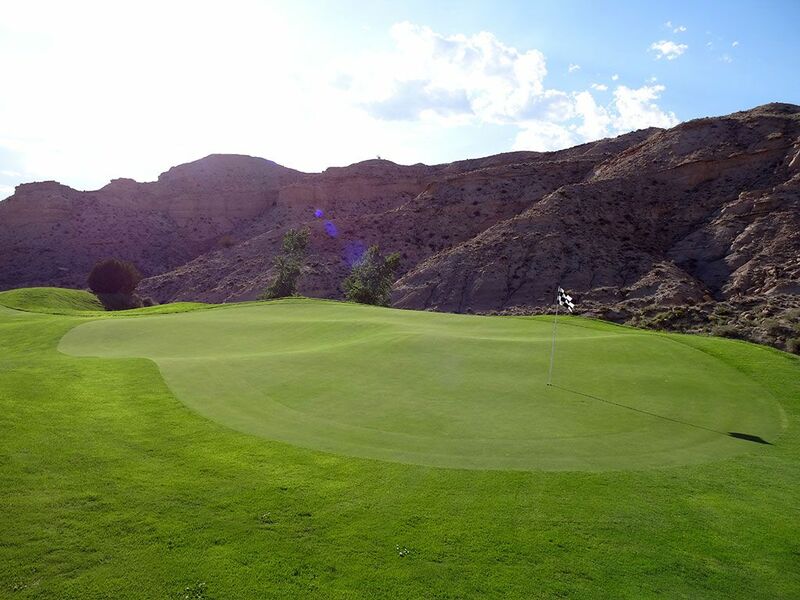 Bogey Beware: 17th Hole – 424 Yard Par 4 – Hopefully you aren't weary by the time you reach the 17th hole, but it will require all of your concentration to avoid bogey on. 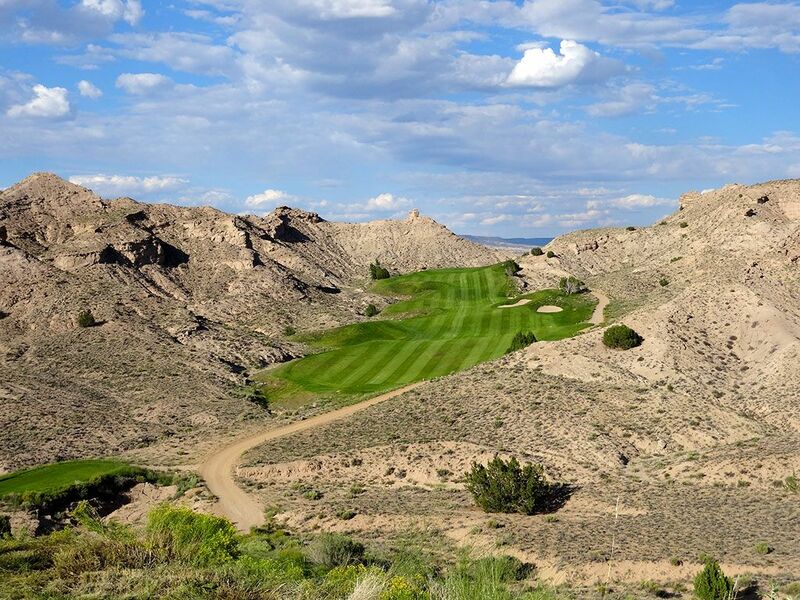 This dogleg left features a partially blind landing area and a fairway that slopes left to right towards a bunker. The approach shot plays to a raised green fronted by a series of three bunkers that must be carried to find the putting surface. Players who can't fly the ball all the way on their second shot will have to settle for laying up to the right and attempting to get up and down.